Buy 2, Get 1 FREE! 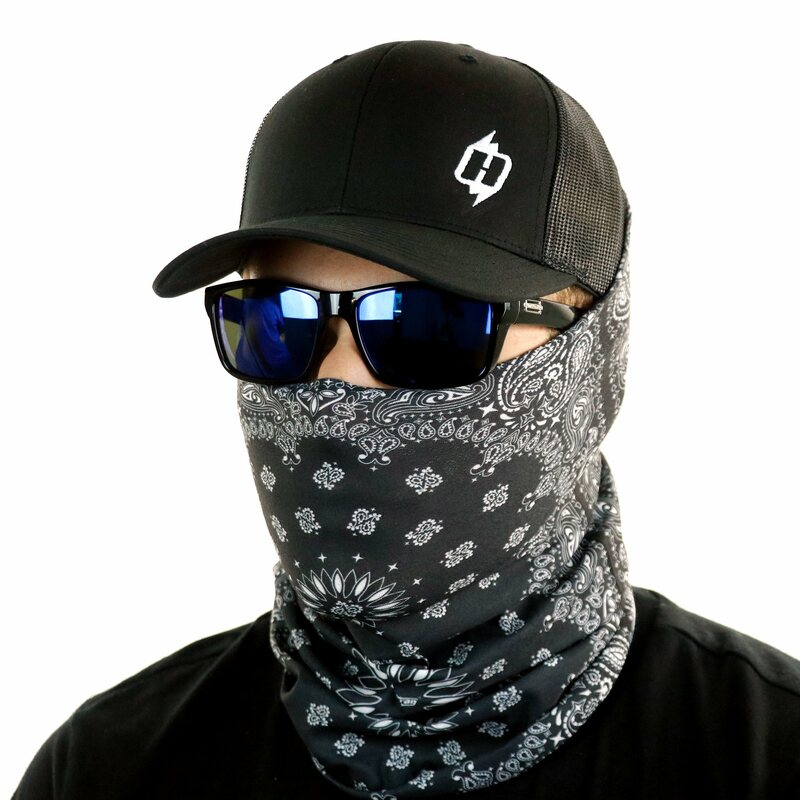 The Essentials include our top three best-selling Hoo-rags all for one heckuva deal. Now you don’t have to make that uber-tough decision of which Hoo to get … you can get all three! The Skull Daddy, Old Glory and Proper Paisley Black will take you from the range to the water in Hooligan style. I wear while riding a motorcycle with a half helmet. Works great on neck and chin/face to cut wind in cold weather. Also as a balaclava. Great product for all seasons of riding. Couldn’t decide on one so had to go classic. Hoorag always does the job! I have had different companies versions and they don’t stand up to these. They are a tighter fit. I love the way they stay snug. Great product. This is an awesome combo. If you can’t narrow it down to one, get three. I am really happy with the product and it has almost already saved me what I would have spent on sunscreen. Just wished they would give you an option of which skeleton mask you could get with it. Great items good price works great for wearing with hard hat and coving up in the hot sun and ant the job site !!! Can’t wait to test these out on the water!! Fast FREE delivery. Great value. Great quality. Use when I workout and do outdoor activities in hot and humid south Florida. I wanted the skull and the wife wanted the the regular bandana look. 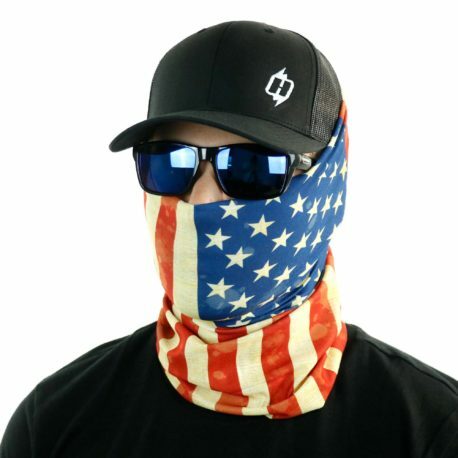 What better way to go then with this package deal and also get the GREAT AMERICAN FLAG also. 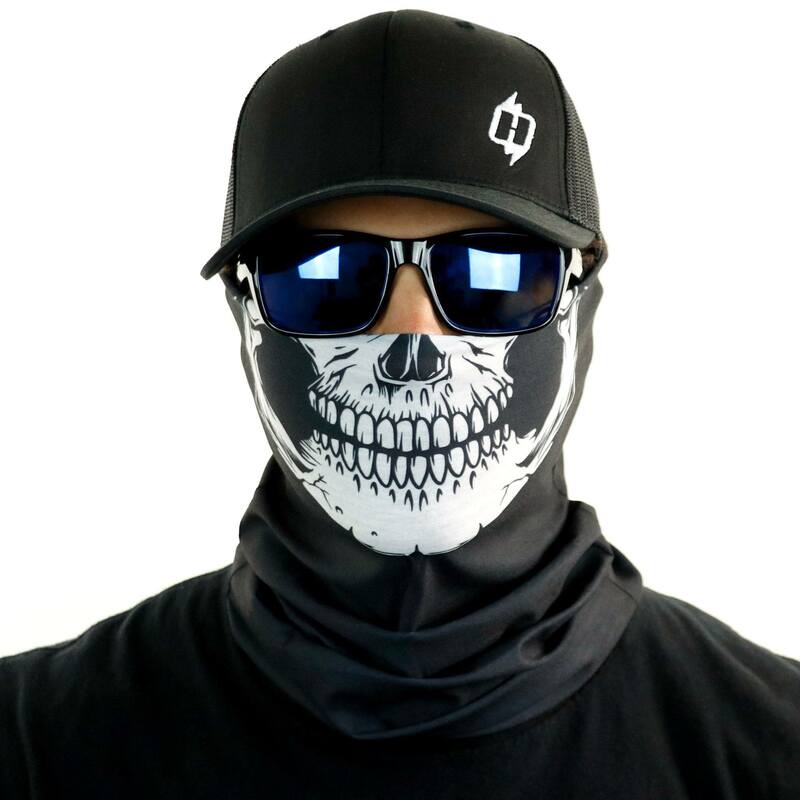 I have worn the leather face protector and also just a bandana around the face, nothing and I mean nothing compares to how great the HOO RAG feels. Very breathable and light weight. We love it so much we are considering buying two more sets to have backups if we wear these out too fast from wearing them all the time. I wear it under my hardhat in 100+ degrees and it keeps sweat out of my eyes! I love that it is made in the USA!